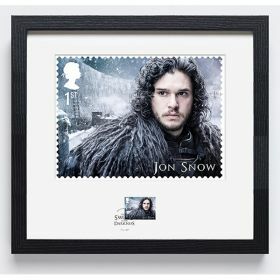 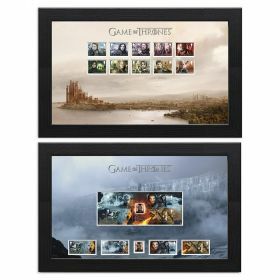 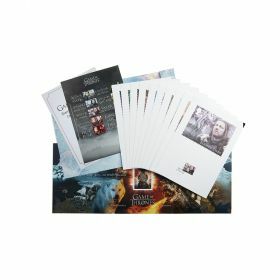 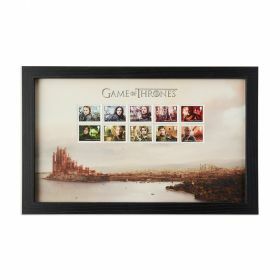 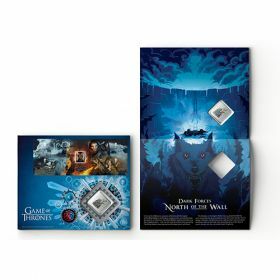 Whether it's pride of place above your fireplace or on your bedroom wall, there is no better way to display your Game of Thrones Collectors Sheet. 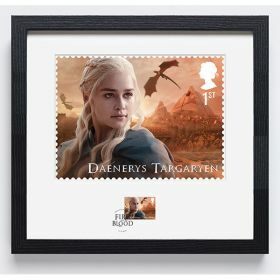 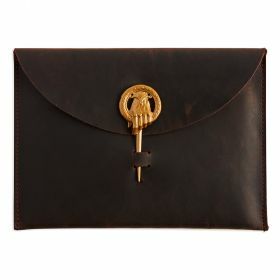 The specially designed 10 stamp Collectors' Sheet mounted and set in a black frame. 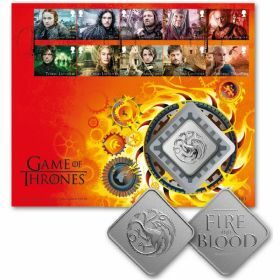 The mount features the official Game of Thrones logo.